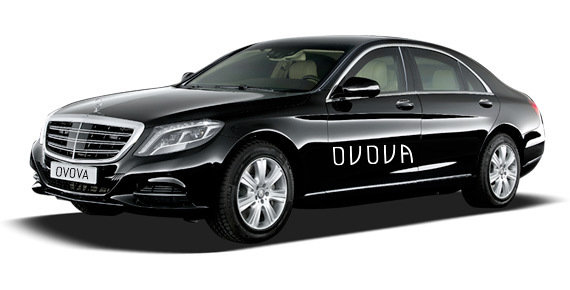 As part of Ovova Cars, here at Surbiton Cars we pride ourselves on delivering the most professional, honest and reliable private hire service to corporate and individual clients in the local and surrounding areas. Our exclusive fleet can cater to all of your requirements and are offered to you 24 hours a day, 365 days a year, always at a competitive price. Working exclusively with fully trained and experienced drivers, we can guarantee a service that will cater directly to you from your initial booking right up until your driver arrives. What’s more, we’ll always be on hand to provide any amendments that may be required to your booking. Regardless of whether you require a cab to get you into town, to and from the airport or for an executive service that will impress, we’re always available to discuss your requirements and see how we can help. Never miss an important flight again when you place your trust in our timely private car hire service that will make your trip to and from completely comfortable and hassle-free. When you arrive at your next business meeting, you’ll be sure to make an impression if you choose one of our modern and spacious executive vehicles. Available for all iPhone and Android devices! 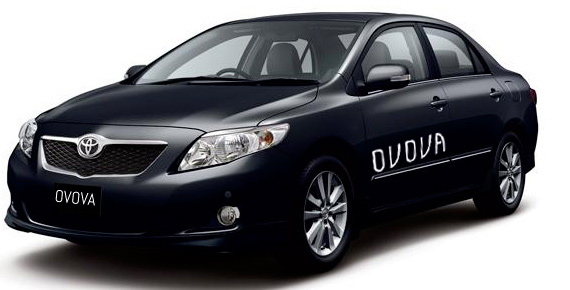 Turn heads at your next business meeting with one of our sleek and modern executive vehicles. 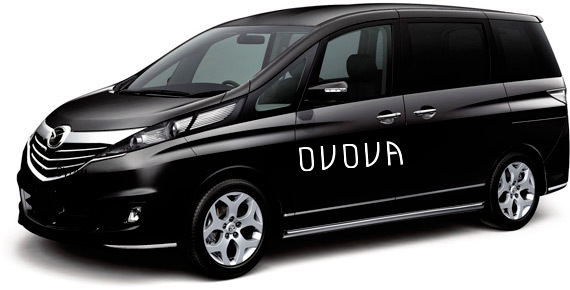 With us, you’ll reach your destination in no time at all. Get to where you need to be in style with one of our saloon cars. With no shortage of space, we give you practicality at a cost-effective price. Choose one of our estate cars for extra space and sophistication, allowing you to travel from A to B with the whole family comfortably. Make sure there’s enough space for you and your luggage by choosing one of our MPV cars that are able to fit up to five passengers. 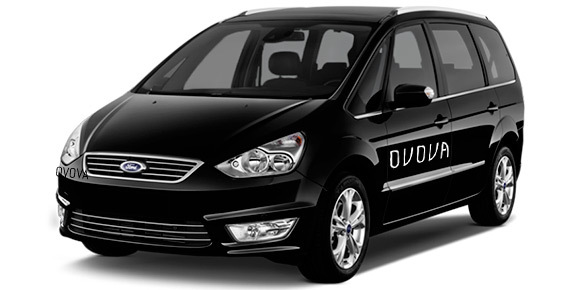 We can cater to larger parties with our MPV+ cars that will always arrive to you fully valeted and get you to your destination on time. Trust one of our drivers to take your children to and from school, taking the hassle out of the daily rush. We can provide you with a fast and confident courier service to deliver your documents and parcels on the very same day. We’re always on the lookout for experienced and reliable drivers to expand our team. If you want a company that will always provide you with a friendly driver then I’d definitely recommend Surbiton Cars. 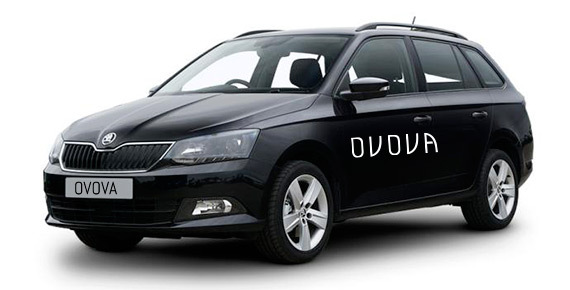 I used Surbiton Cars to get me to and from the airport when I was visiting the area and I was pleasantly surprised with the service I received. 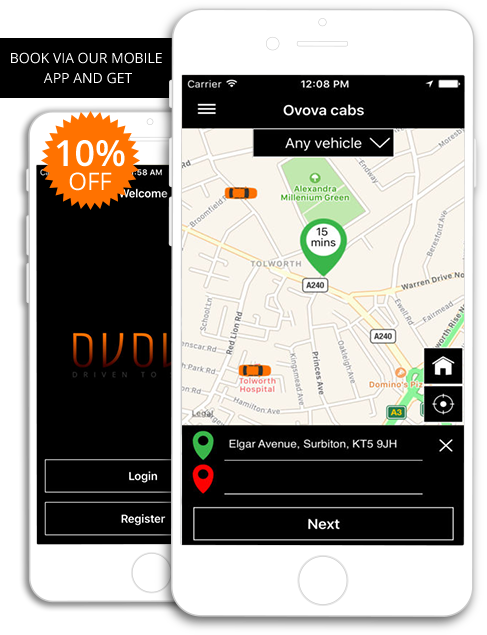 I’m always using the guys at Surbiton Cars to get me to and from work, and I’ve downloaded their app to make booking much easier. Compared to a lot of other local firms I’ve always found Surbiton really affordable and they’re never late.